Going away on vacation or out for the evening? Press a button to turn off every light in the house or program it to look as if someone were home. Protect your home or business and with a state-of-the-art security & surveillance system. Keeping an eye on the premises, monitoring who enters and leaves. WE GIVE NEW MEANING TO 'SAFE & SOUND'. 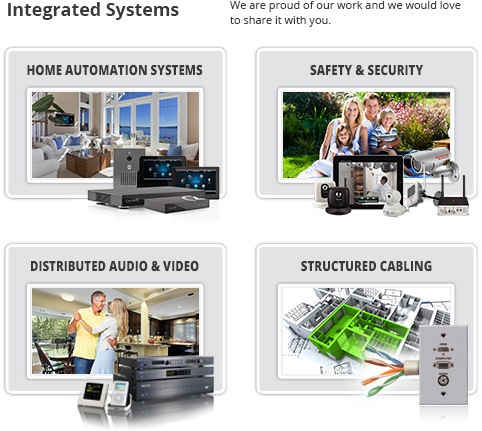 AIRTRONICS AUTOMATION & SECURITY brings you the lastest and greatest in home security monitoring and complete security, audio and home automation systems for homes and businesses as well as all your other low voltage needs in Vero Beach, Fort Pierce, Port Saint Lucie, Fellsmere, Stuart, Palm City and all over the Treasure Coast. Call Today! 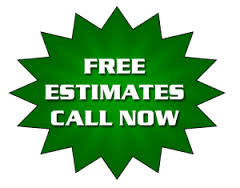 772-467-0097 for a free home or business security, audio, home automation, surveillance camera, intercom, structured wiring and central vacuum system quote. We also provide 24/7 UL Listed security system monitoring! 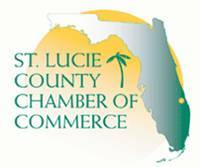 Our trained technicians will visit your Fort Pierce, Vero Beach, Port Saint Lucie or Sebastian home or business and address any questions or concerns you may have, prior to installation. Note: We highly recommend you have your alarm system fully inspected annually by one of our technicians. There are many factors that could cause your alarm to not work properly (weather, lightening, power surges, etc.). You want to make sure your system is working properly in the event it's needed. This also helps prevent false alarms which could result in fines to you. Here you can get more information on the latest in new products & technology & much more. REFER A FRIEND: Already an existing customer? Refer a friend & if they sign up for security monitoring with us we will give you one FREE month of monitoring.